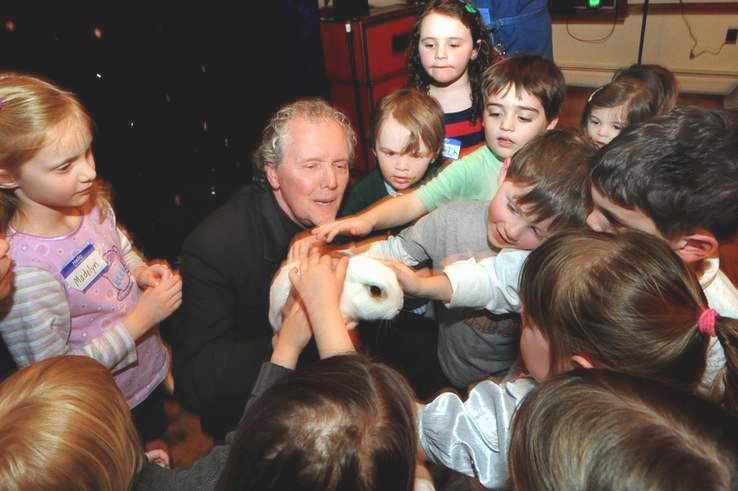 Childrens' Parties| The Magicompany- "We create magical memories." Imagine a stress-free party where your child’s guests arrive and enjoy a hilarious, laugh-packed show full of amazing magic, wonderful audience interaction, visual humor, and a show full of magical surprises. 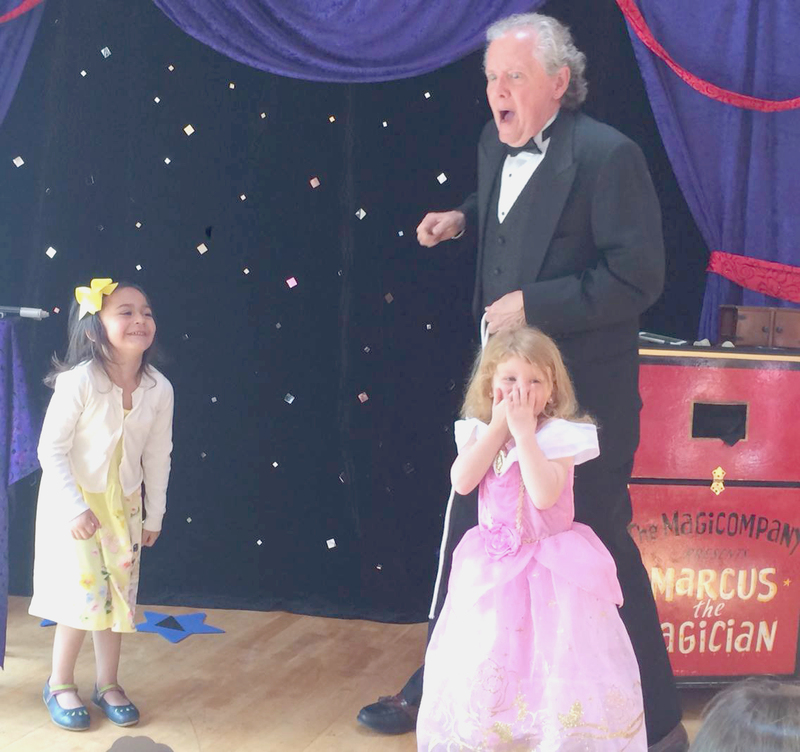 The magician comes in costume and performs a very visual, high-energy, 45 minute comedy magic show, geared for ages 3-12 yrs. Your child becomes the star of the show as they and the other children assist them, and these assistants become the performers. A dove is miraculously produced during a performance filled with fun and laughter. For a finale, Marcus produces his magic rabbit (Shh! A secret!). Make your child’s birthday a truly special and memorable event!